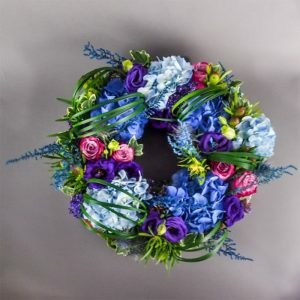 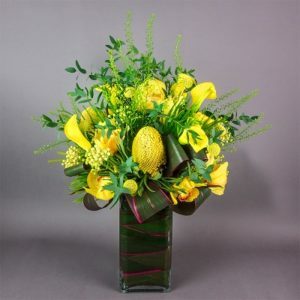 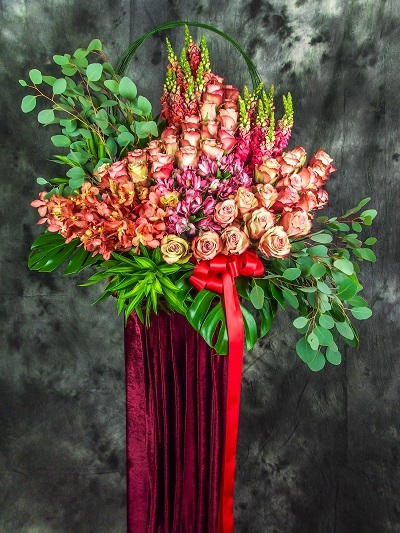 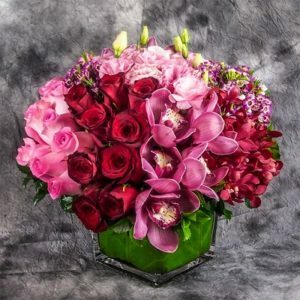 Flowers are the most elegant gift to congratulate someone, congratulate the ones you care about by sending them Grand Opening Flower from us is certainly one of the great ideas you could do to celebrate the special moments. 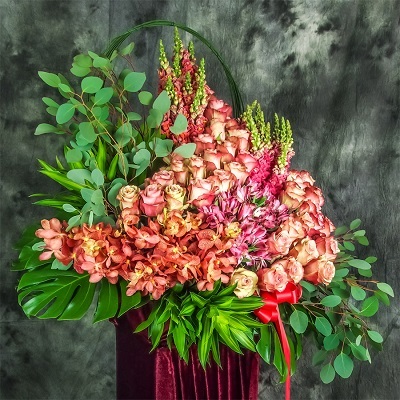 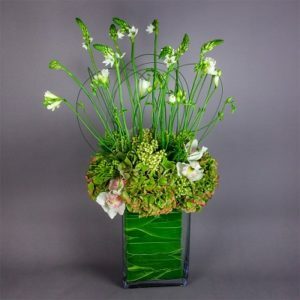 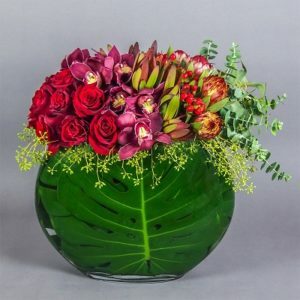 There are many varieties of Congratulatory Flower Stand that you could choose and make your recipient feels that you are truly happy for their achievement. 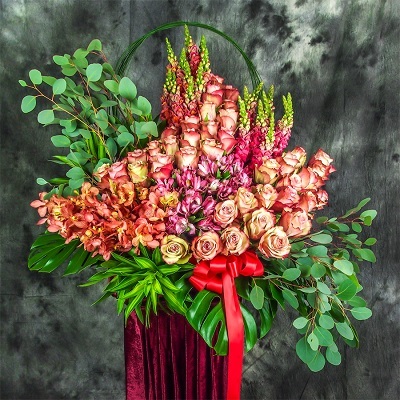 Same Day Flower Delivery Singapore is also available in here so you can simply order and get the flowers at any time convenient for you.